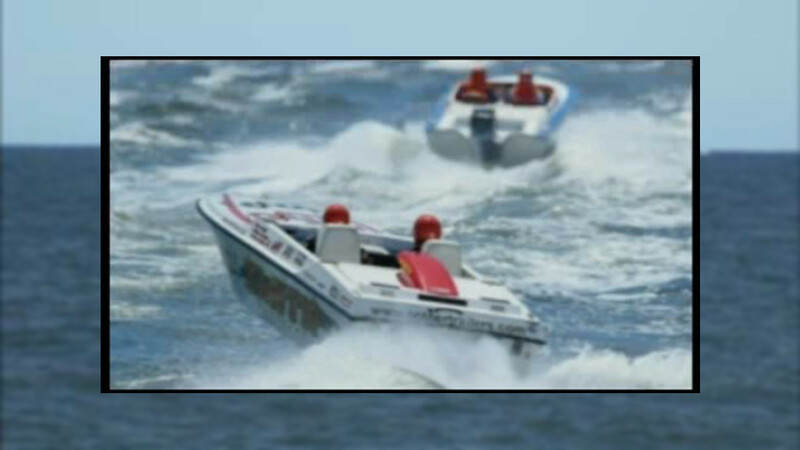 BAY HEAD, New Jersey (WABC) -- A high speed power boat that sank off the New Jersey coast after a deadly crash last week was found on Wednesday. Marine Troopers with the New Jersey State Police located the "Smith Brothers" boat using sonar equipment in the waters off Point Pleasant Beach in Bay Head. The accident happened on May 21st during a preliminary event for the Grand Prix Race Off. Officials say a race was ongoing when the boat "Repeat Offender" crossed in front of the "Smith Brothers," which caused it to go airborne and land on top of "Repeat Offender." 38-year-old David Raabe was tragically killed after he sustained serious head injuries.